After getting an FCC certification, The gear fit 2 pro has been confirmed by Samsung. Gear fit2 Pro has been spotted on the South Korean Samsung official website and the model number it had is R365. Specs aren’t yet known for the wearable but there is a great expectancy that its design would be similar to the previously released Gear Fit 2, Gear fit 2 pros might be having improved step-tracking accuracy. It might get officially released with the upcoming Galaxy Note 8. 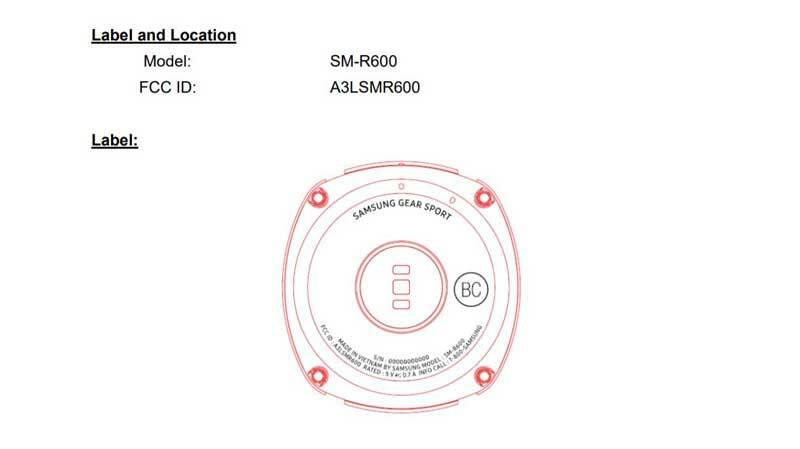 There is leak surrounding between tech enthusiast that a new wearable named Gear Sport has been seen in FCC certification clearance. This device is having a model no starting as SM-R600 is seen capable of monitoring heart rate.